Picture Archiving and Communication System (PACS) is a medical imaging technology which provides economical storage of and convenient access to, images from multiple modalities. Mid Georgia X-ray Supply Inc. Mid Georgia X-Ray Supply, Inc. has been serving Georgia and the Southeastern United States medical professionals for over 30 years with the latest X-Ray Technology And Supplies. 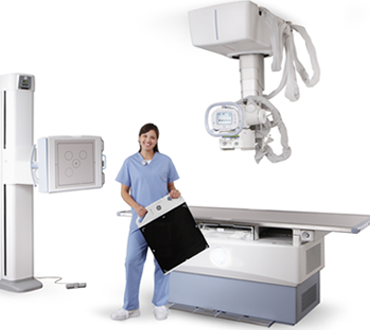 With over 30 Year of Servicing X-ray Equipment for most manufactures, our experienced knowledge is what makes Mid Georgia X-Ray Supply your best choice. We offer all of our high quality Medical X-Ray film. All you need to know is the name of the film you are currently using and we’ll tell you which MD film is the comparable product. 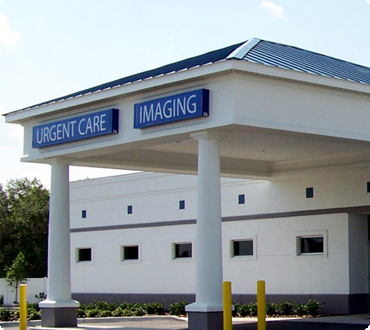 Mid Georgia X-Ray Supply, Inc. has built their reputation on Dependability, Reliable Customer Service and Quality X-ray products for Small Private Clinics, Urgent Care to Large Hospitals. Mid Georgia X-Ray has a large portfolio of x-ray products which include: Digital X-Ray Systems and Solutions that include – CR systems, DR systems, CCD-DR systems, and PACS solutions. Mid Georgia X-Ray Supply offers you a TEAM approach with your decision to transition into Digital X-Ray. Our team takes the quality standards to the next step, practicing at an outstanding level of professionalism and efficiency. Our Consultants and Service Professionals on staff are here to assist you with software, network and hardware solutions. Support provided locally through Sales and Service. MID GEORGIA X-RAY offers experienced consultations to help to get your x-ray imaging up to speed with the latest technologies. In an environment where technology is constantly evolving its important that your staff stay current and up to date. We're Imaging Our Own History Mid Georgia X-Ray Supply, Inc. has been an independent x-ray sales and service company for more than 30 years and has provided quality x-ray supplies, accessories, equipment and service for hospitals,Urgent Care Centers, physicians, chiropractors and veterinarians. Please visit our products and service pages for more information on how we can provide you with everything for your imaging department. The universal format for PACS image storage and transfer is DICOM (Digital Imaging and Communications in Medicine). Non-image data, such as scanned documents, may be incorporated using consumer industry standard formats like PDF (Portable Document Format), once encapsulated in DICOM. 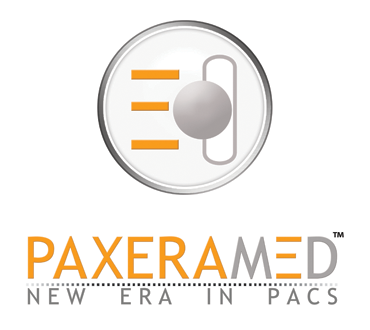 Call Mid Georgia X-Ray Supply at (478) 743-4406 for more information about our PACS System. A full-speed, high-contrast, blue sensitive film for use with par speed, high-speed and high-plus screens. A medium-speed (half-speed), high-contrast, blue sensitive film for use with blue rare earth screens. Copyright @ 2019 MidGAXray.com. All rights reserved.